The Sarah M. and Charles E. Seay Center for Musculoskeletal Research consists of world-renowned laboratories and divisions. 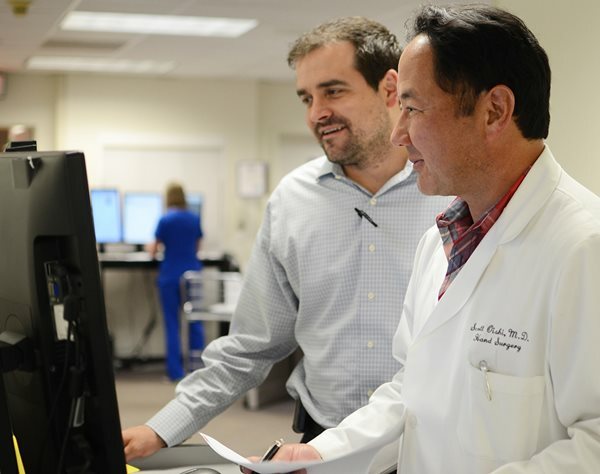 The center utilizes leading-edge technology to foster medical breakthroughs and discover new treatments for our patients. 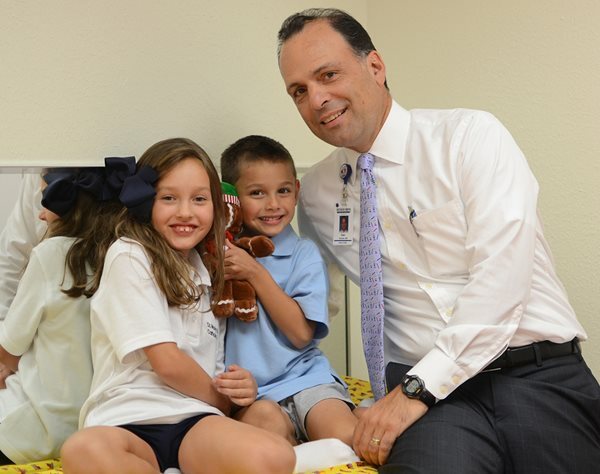 Medical breakthroughs and new technologies developed through Scottish Rite Hospital’s research efforts have dramatically impacted the lives of not only children treated at the hospital but also throughout the world. Scottish Rite Hospital's state-of-the-art Movement Science Laboratory uses premier equipment to evaluate and identify a child's movement. 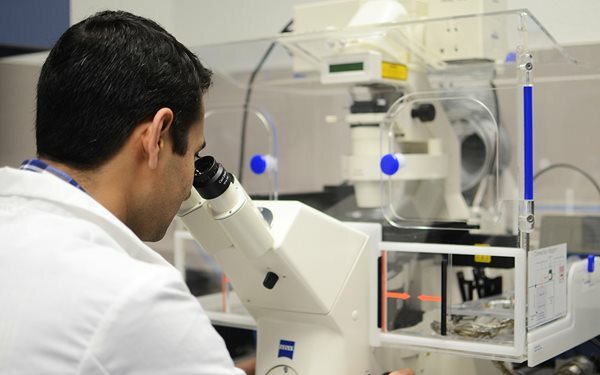 Through groundbreaking research, our team is able to determine the best treatment for each patient. 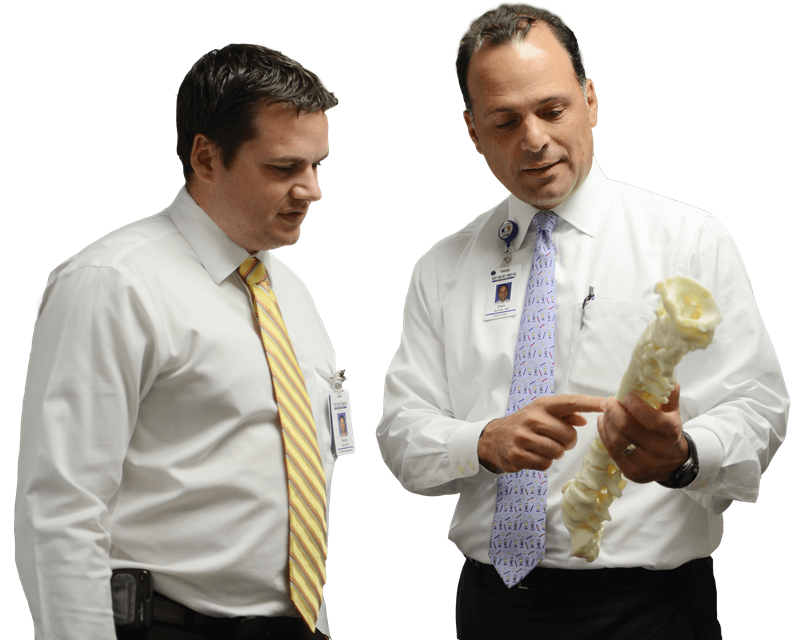 Scottish Rite Hospital’s long-standing history of treating orthopedic conditions began in 1921. 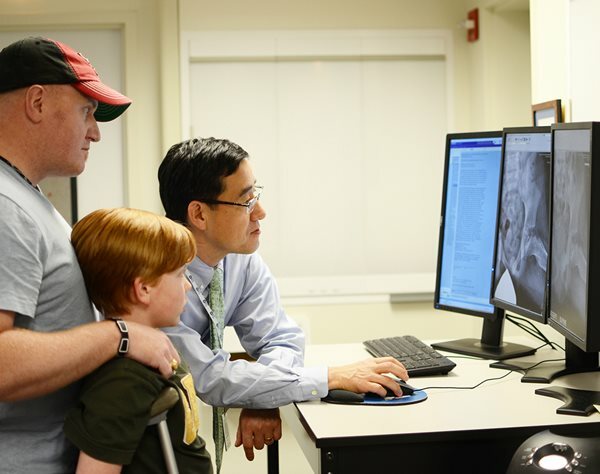 Today, our physicians are considered leaders in the ﬁeld of pediatric orthopedics. 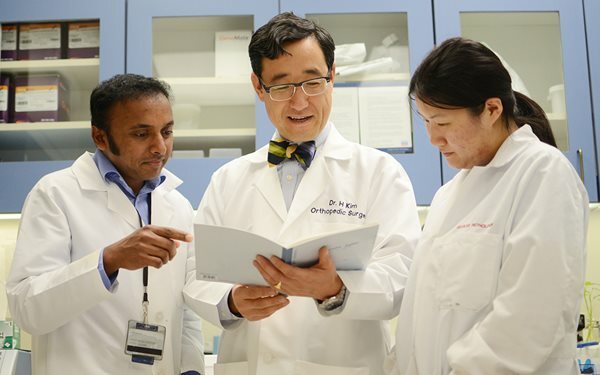 They all hold appointments at UT Southwestern Medical Center and are renowned for extraordinary patient care, outstanding research and teaching of medical students, residents and fellows from around the world. 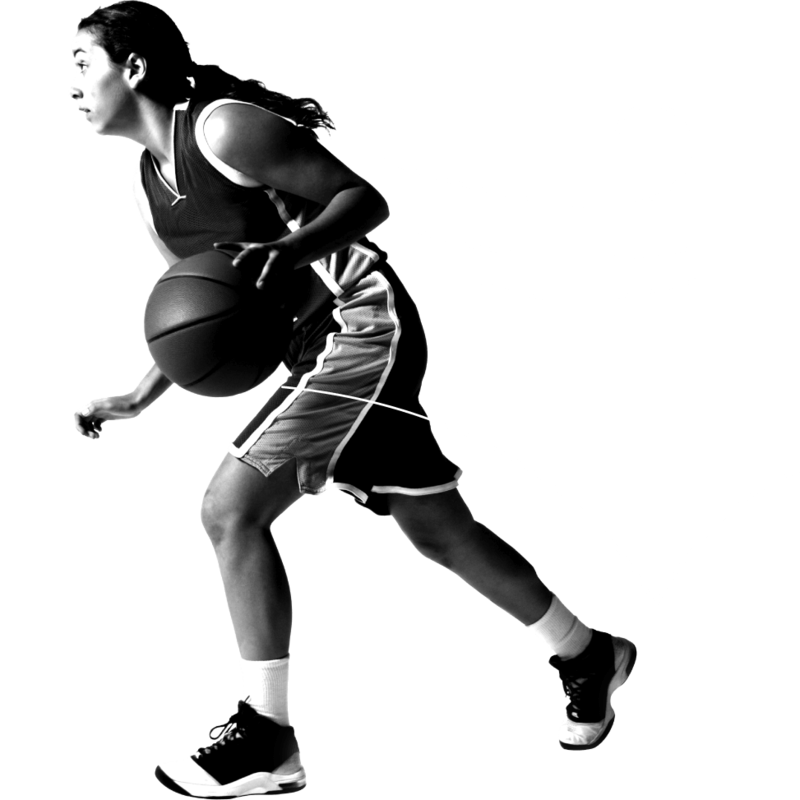 Learn how to join our team of experts through our training programs and educational events.